in3Dire is a single board computer (SBC) based server that provides a set of web services dedicated to 3d modeling and printing through the provision of a private wifi network. To create an in3Dire server, simply purchase a Raspberry Pi3 or Orange Pi Plus 2E card and download the file that already contains the fully-configured operating system. 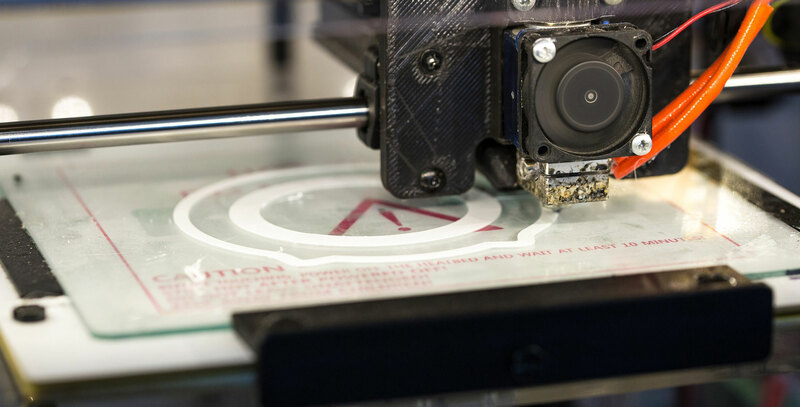 The server hosting in3Dire must be physically connected to the 3d printer and all prints can be managed by any device using a normal browser, directly connected to the wifi network created by the system. Owncloud: for file sharing within the workgroup. SugarCAD: cad for 3D modeling and .stl file generation, for more information, see the dedicated page on this site. Octoprint: print management software and slicing of models generated by SugarCAD or other 3D modeling software. Wordpress: a writing environment for 3D print experiences, in a blog-like format. No configuration is required when installed in3Dire on the SBC card will be enough to turn on the server, run the first recording, and start working.